Berkeley Fire Department extinguished a fire that broke out at a West Berkeley homeless encampment Sunday evening, according to Berkeleyside. 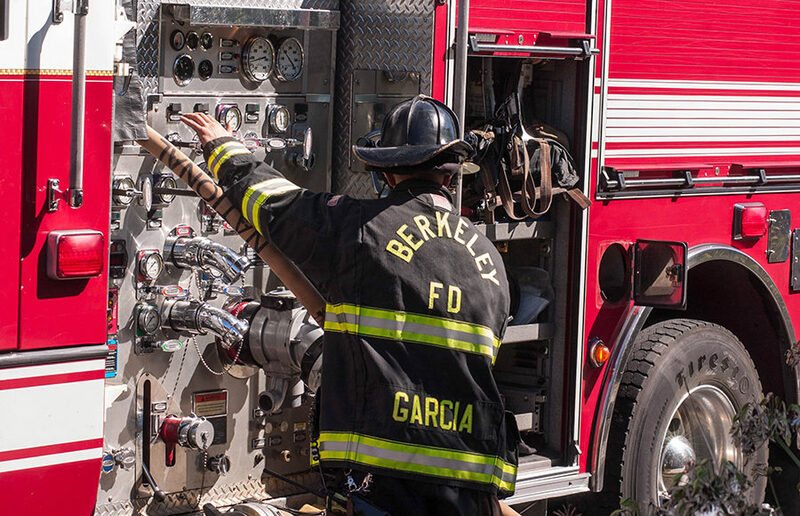 The fire department was first notified of the fire at about 5:15 p.m. after a Berkeley Police Department officer noticed smoke rising from the encampment area, according to Berkeleyside. Piles of garbage allegedly caught on fire at the homeless encampment, which is located at Second and Page streets. 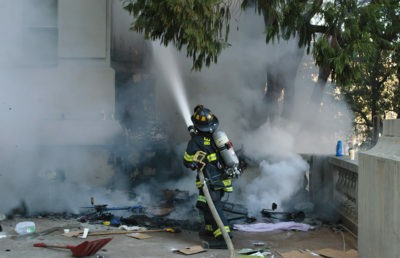 No nearby structures were damaged by the fire, according to Berkeleyside. Mayor Jesse Arreguín said in a tweet Sunday night that under the city’s proposed homeless encampment policy, fires can result in the removal of an encampment. If the policy is passed, the city would be able to remove a homeless encampment if public safety concerns arise. “We need to balance compassion with protecting public safety,” Arreguín said in the tweet. 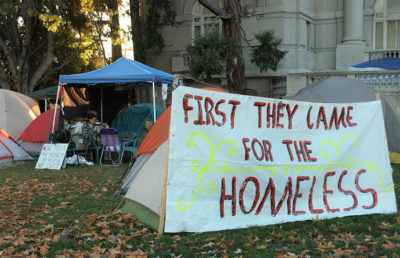 In February, a small fire broke out at a homeless encampment located outside of Old City Hall — the encampment was disbanded two days later. BFD could not be reached for comment as of press time.